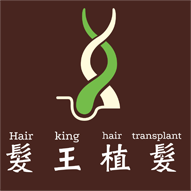 To the hairking Clinic website to learn about the course of treatment can be online consultation. Send your photos, basic data and contact information to fbihail@gmail.com. Physicians will give professional medical advice according to your needs. accommodation needs, payment methods and other details. We recommend staying at the hotel for 2 nights. 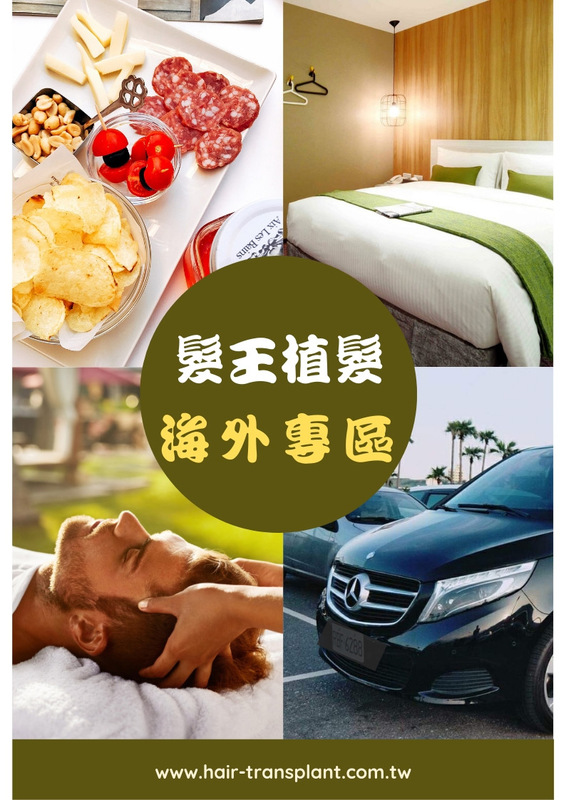 You can choose airport shuttle service or airport MRT to Nanjing Fuxing Station (Exit 7). Preoperative professional scalp testing and health checkup. 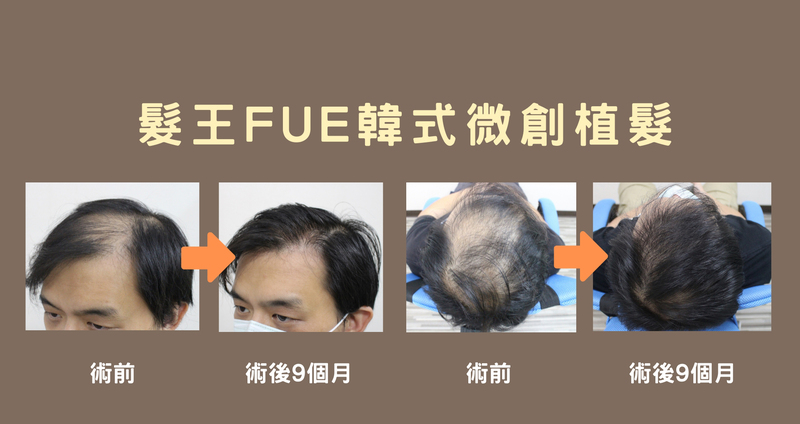 of hair transplant surgery, please contact us.